970 Services’ number one commitment in such potentially traumatic times is to return damaged areas and items to pre-loss condition in a manner that minimizes the stress felt by each person affected. Our company offers roofing and restoration services to resolve damage caused by hail, wind, water, fire, mold, smoke and soot. 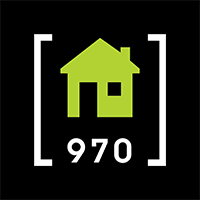 You can feel confident when hiring 970 Services to restore your home.